We invite you to join with the Salt ‘n Light band for an evening of praise & worship, faith sharing, preaching, dance, and drama and more. 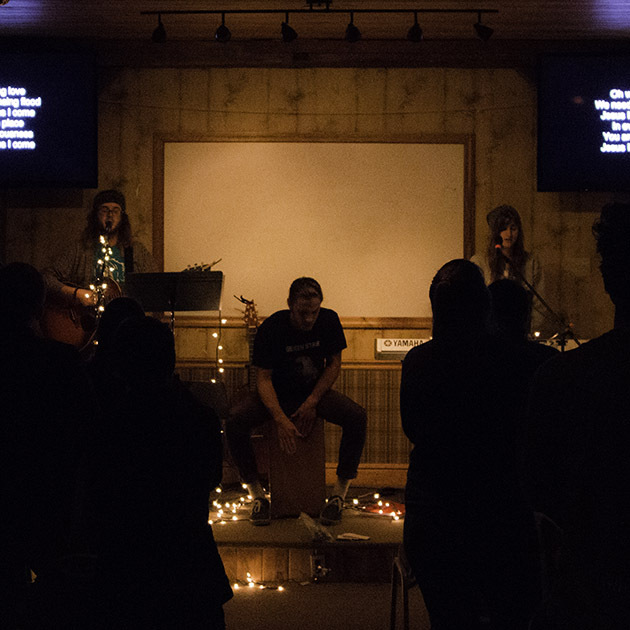 Worship Nights offer a great way to inspire, encourage, and challenge your entire youth group! Worship Nights are open to the public, so please join us! We can’t wait to see you. If you have any questions please contact us! Partner with SnL to host an event at your home church! Worship Nights are geared toward a community of churches and youth groups who want to come together for a night of worship and fellowship together! As such we really encourage you to collaborate with other local area groups to be a part of this event with us! 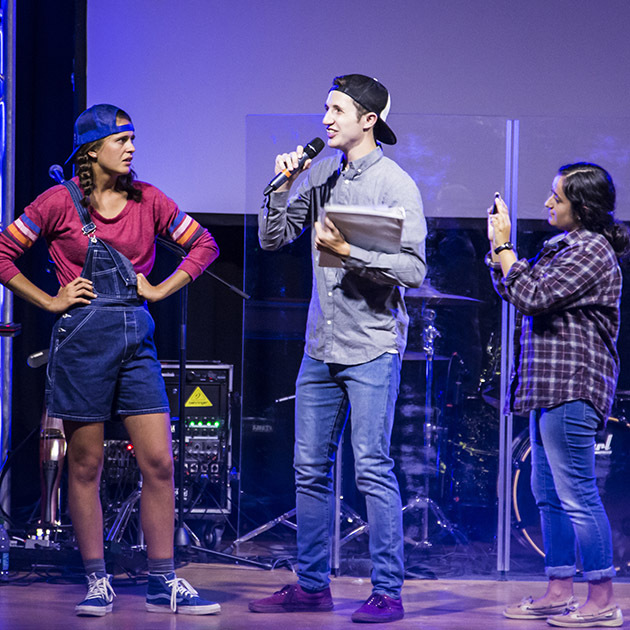 Our goal is to inspire and excite youth in their relationship with Christ through energizing worship, thought-provoking dramas, youth testimonies, dynamic preaching and more! We’d love to be part of the ministry you are already doing in your church as well as hear your stories and minister alongside you. A meal for our staff (usually 10-12 of us fall/spring, or 16-20 of us in the summer). An intimate night of worship designed for a smaller setting. We will bring a small worship team and a message as a part of an event you’ve already planned or as it’s own evening for prayer, worship, and introspection. We would love to get to know you and your group on a deeper level through this time of spiritual renewal and Christ-centered connection. To submit a booking request, please fill out this form. Dates are flexible. Please make a request for more information.